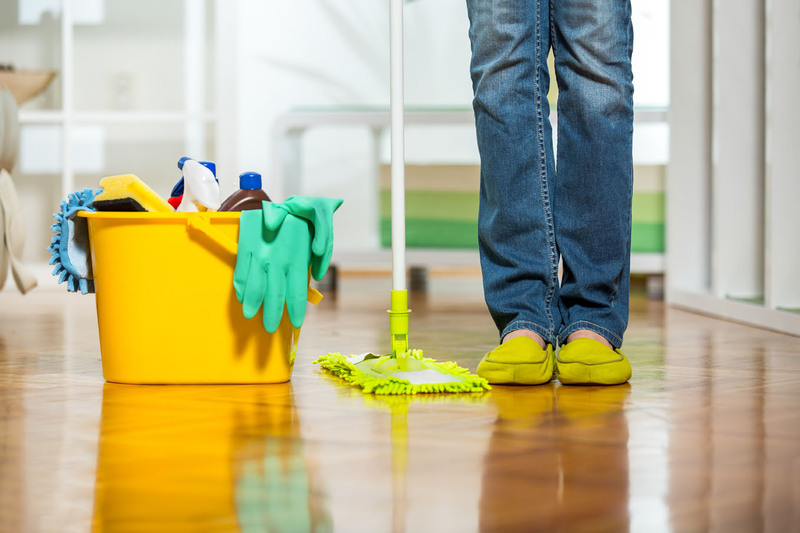 The California Labor Commissioner recently intervened on behalf of a group of housecleaners who were improperly classified as independent contractors and paid less than minimum wage with no overtime. The five housecleaners, who typically worked over 10 hours a day, will receive an average of $50,000 each in back pay. The investigation began last year after the Spanish-speaking housecleaners came to the San Francisco Labor Commissioner’s office to find more information about their rights. The housecleaners were required to clean 12-15 houses each day. As a result, they were unable to take rest breaks and skipped meal periods. They were not paid minimum wage or overtime and were not paid full wages when their employment ended. The investigation determined that the housecleaners were employees, not independent contractors. The settlement included $247,616 in back pay and $17,384 in penalties. Independent contractor misclassification continues to be an area of focus at both the federal and state level — with both the U.S. Department of Labor and the state Labor Commissioner cracking down on those who misuse the “independent contractor” title to circumvent wage and hour laws. Likewise, class action lawsuits claiming improper misclassification of workers as independent contractors continue to vex California employers. According to the Labor Commissioner, worker misclassification results in an estimated loss of $7 billion a year in payroll tax revenue to the State of California. At the state level, the Labor Commissioner’s Office has made combating wage theft a top priority. Last year, the Labor Commissioner’s Office launched the “Wage Theft is a Crime” public awareness campaign to inform workers of their rights. CalChamber members can learn more about Independent Contractors in the HR Library. Not a member? Learn about the benefits of membership.